Another day, another Logitech product line to forget about. Today, this is the case for company's OEM mouse product line, which it's finally decided to phase out beginning this week. What once accounted for a sizable chunk the company's revenue is now being completely negated in favor of more premium quality products in emerging categories. 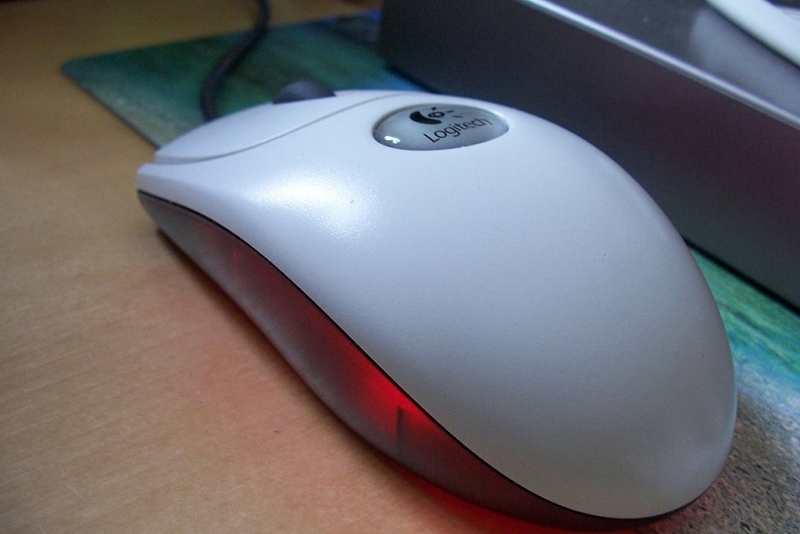 Back in the 1980s, Logitech was one of the first to debut computer mice produced en masse. This, in turn, made it one of the leading companies in providing PC consumers with the entry-level mice they'd need to get started with their new purchase just outside the box. This news is significant mostly because, for quite some time there, Logitech was responsible for some of the world's most renowned computer mice, including the U96, which was bundled with millions of PCs. Unfortunately for Logitech, as desktop PC sales have begun to decline, it's high time for the hardware company to traverse elsewhere. This shouldn't come as a surprise to anyone, since it was last March when the company revealed it would cease all OEM device sales, with its final shipments having taken place in December. By the third quarter of the 2016 fiscal year, which concluded on December 31, 2015, the aforementioned OEM hardware only comprised about 4.45 percent of the comany's revenue. And, because profit margins were so negligible on these products, it wouldn't make sense for Logitech to sell its OEM business off to another company. Presently, the vast majority of Logitech's earnings stem from gaming accessories, including mice, keyboards, speakers, headsets, controllers, and other devices while mobile speakers, video collaboration, and tablet accessories take the lead in non-gaming hardware. Described as "growth category products," these devices accounted for $224.87 million for Logitech in the third quarter of its 2016 fiscal year while traditional devices netted $368.87 million. OEM shipments, on the other hand, only garnered little over $26.5 million for the formerly PC-focused equipment provider.